As a detective, I am impressed with cases when they are evidentially diverse. Two witnesses to the same event are better than one. In a similar way, three witnesses are better than two, especially if they agree on their observations in spite of their individual peculiarities or differences. When I have multiple witnesses from diverse ethnic, social, economic or demographic backgrounds and these witnesses generally agree on what they say occurred, I reasonably adopt a higher level of confidence in their testimony. Jesus appeared after the Resurrection to single eyewitnesses, to small groups and to huge crowds. Jesus appeared in enclosed rooms and open areas; in the region of Jerusalem, Galilee and well beyond. He appeared at night and at various times of the day. Jesus appeared to people He knew well and to people He didn’t know well at all. He appeared to those in His inner circle, to those less connected and to complete strangers (Paul). Some were devout followers, some were more skeptical (James) and some were in complete denial (Paul). These witnesses were from nearly every social / economic group. Jesus appeared for a variety of purposes. To many He simply wanted to demonstrate His Deity and Resurrection power. With others He ate a meal or had an important conversation. He appeared to Peter to comfort and challenge him and to Paul to call him away from his murderous mission. Jesus appeared and stayed with the eyewitnesses for different lengths of time. Some of his appearances were little more than a few minutes, others for hours. He stayed with the believers in Jerusalem for forty days. 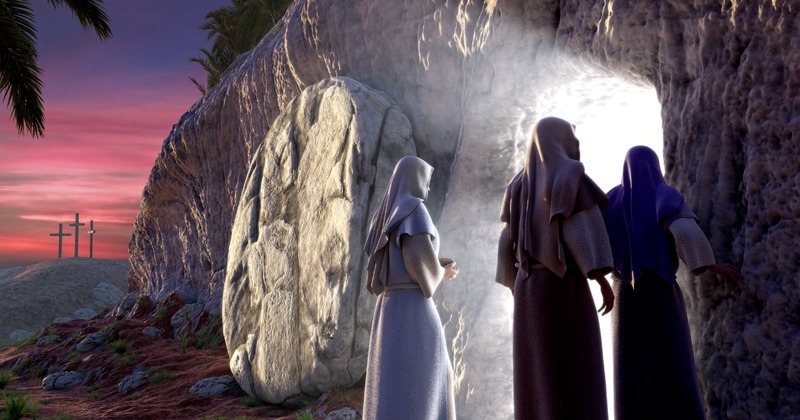 The diversity of the Resurrection appearances ought to give us confidence in their reliability. The Resurrection is not a work of fiction written by a single author or observed by a single witness in a single location at a single time of day or night. Instead, the appearances were recorded by a variety of authors and occurred in front of a diverse set of eyewitnesses in assorted locations and times. The expansive and differing aspects of these sightings ought to give us increased confidence in the authenticity and reliability of the accounts. This list of appearances and evidential properties is available as a free downloadable Bible Insert. You can download it, along with all our free Bible Inserts, from the link in the right toolbar on the homepage at ColdCaseChrstiainity.com. J. Warner Wallaceis a Cold-Case Detective, Senior Fellow at the Colson Center for Christian Worldview, Adj. Professor of Apologetics at Biola University, author of Cold-Case Christianity, God’s Crime Scene, and Forensic Faith, and creator of the Case Makers Academyfor kids. This article originally appeared at ColdCaseChristianity.com. You can go there here.